Original Prints, Posters, Photographs and Lithographs. 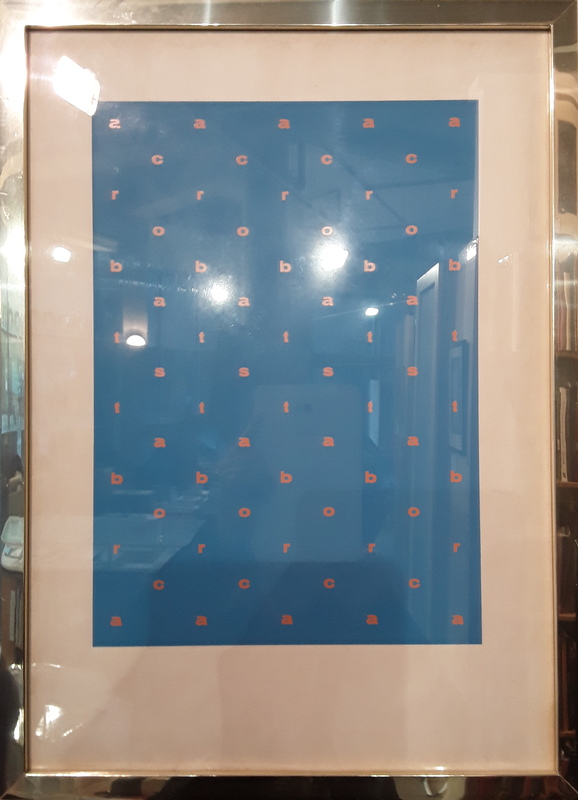 'Acrobats' - Poster Poem, Screeprint on Paper, 1966. £1500. 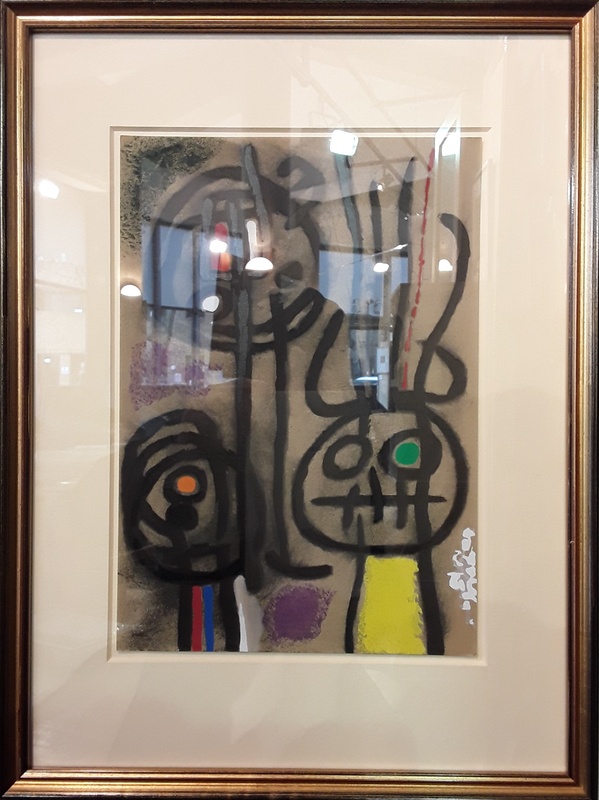 'Work on Paper' - Late 50's, early 60's. £400. 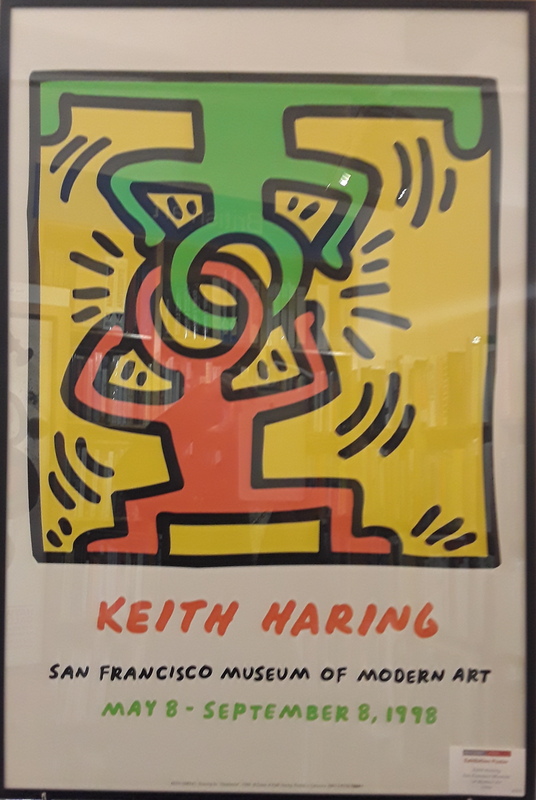 Exhibition Poster from the San Fransisco Museum of Modern art, 1990. £275. 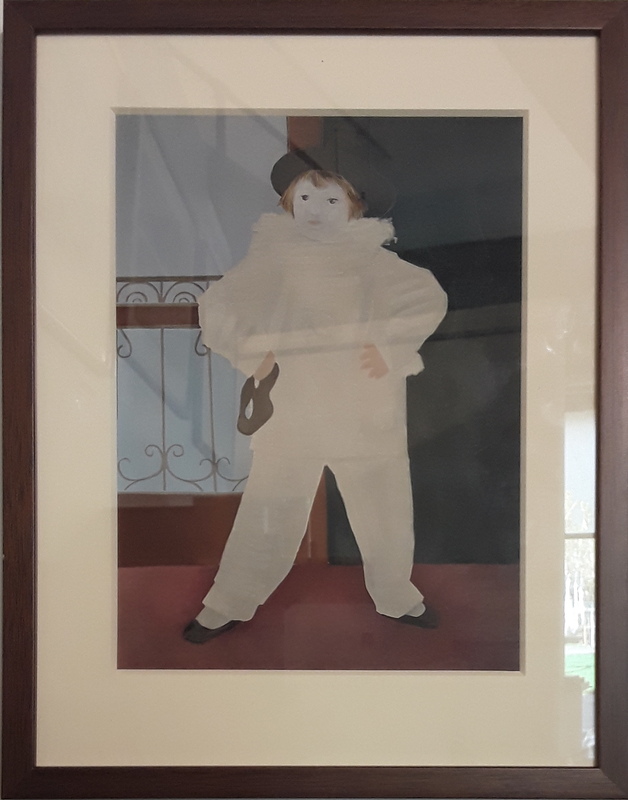 'Le Fils de l'Artiste' - 1925. Pochoir version, from XXieme Siecle, Editions des Chroniques du jour, Paris 1930, edition of 1200. £250. 'Personnage et Oiseaux' Pochoir from 'Cartones', published by Pierre Matisse Gallery, New York, 1965. From an Edition 1200. £350. 'Ravel Suite' - six etchings, artist's proofs for an edition of 100, titled signed and dated, 1974. £5000 for the set. 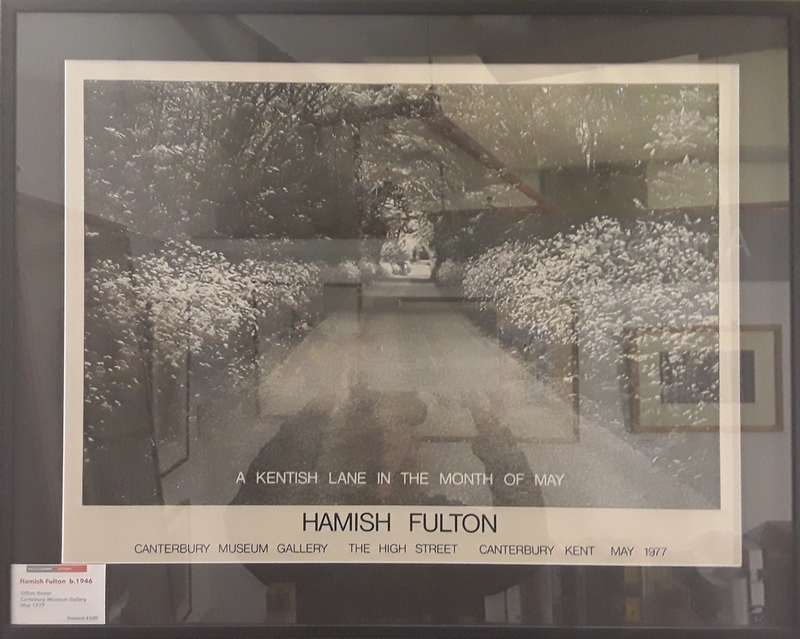 'A Kentish Lane in the Month of May' - offset poster, Canterbury Museum Gallery, May 1977, £400. 'Tete et Feuille' - Lithograph, Published by Verve Periodical, Paris 1939. £150. 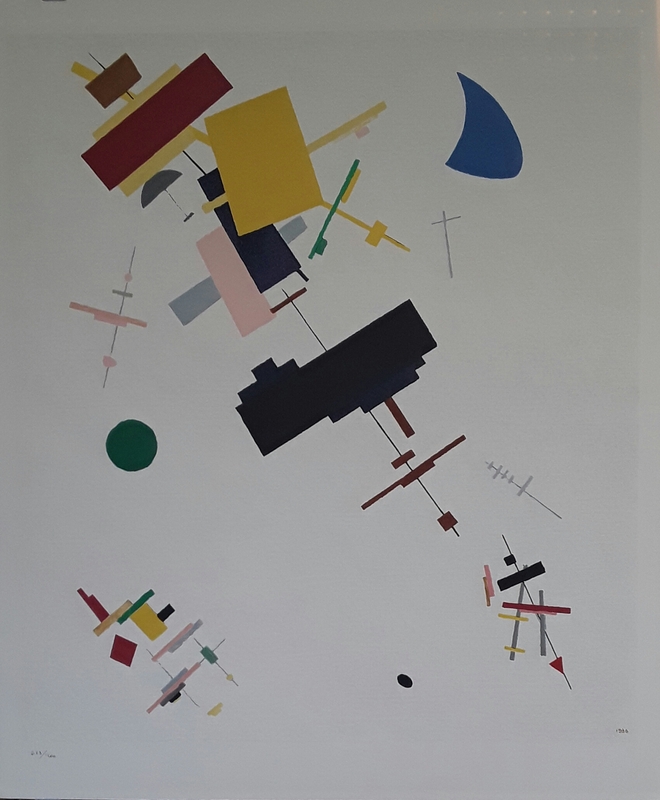 'Suprematism N56' - Contemporary Limited Edition Lithographic print, produced by Mourlot Paris after the original painting in State Russian Museum. One of 1400, numbered with blind embossing stamp from Mourlot, State Russian Museum and Gallerie Gerald Pillzer. 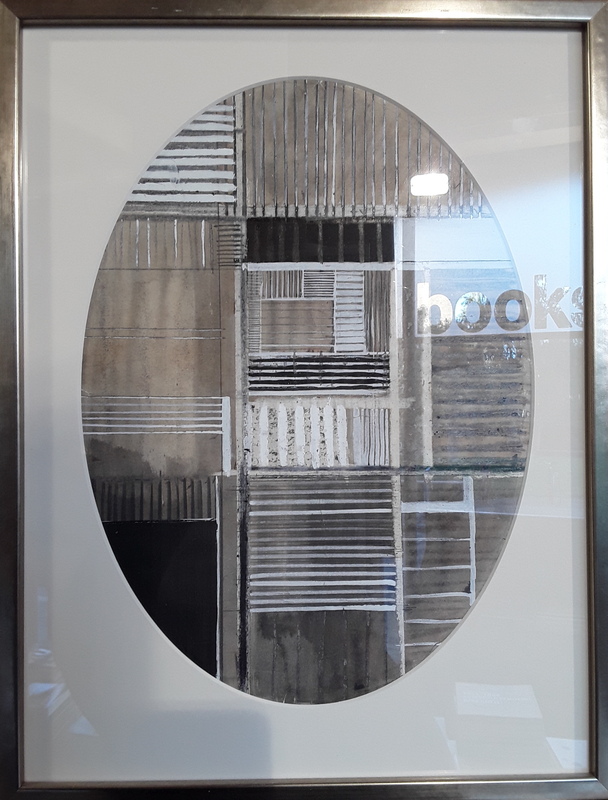 Framed £275. We are stockists of rare and second hand publications on 20th and 21st Century Art. A limited edition of 9,000 signed and numbered copies, this giant-size Annie Leibovitz SUMO presents some of the most famed actors, musicians, artists, writers, athletes, and businesspeople of our time. A group of 19 printed cards of various sizes and shapes, which were sent in the 1980's by Ian Hamilton Finlay to Peter Townsend, who had been editor of Studio International, during its heyday in the 1960's. A collection of plasters, resin moulds, maquettes and other objets d'art from the studio of the late Eduardo Paolozzi. Alan Riddell, Poet, Artist and Journalist, was born of Scottish parents in Townsville, Australia in 1927. He was educated in Scotland where he founded the Scottish Poetry Magazine Lines in 1952. Colour Lithograph - Artist's proof. 101 x 62cm, Provenance Anthony D'Offay Gallery. £1200. ARK, a style and design journal created by RCA students, was part of an era of cultural transformation across fashion, film, television, advertising, newspapers and magazines.